Edward Lane McCartney, born in 1964 in Pittsburgh, PA has resided in London, Toronto and San Francisco, and is currently based in Houston, TX where he has been creating art since 1999. His work is held internationally in many private, public, and museum collections. McCartney's art jewelry is often infused with social content. Sometimes his work is material driven, sometimes conceptual, yet always wrought from his own aesthetic. While McCartney's works primarily in metals, recently his work has left the site of the body, moving to a larger sculptural scale incorporating mixed media with a focus on color, optical kinetics, and material in both three and two dimensional forms. 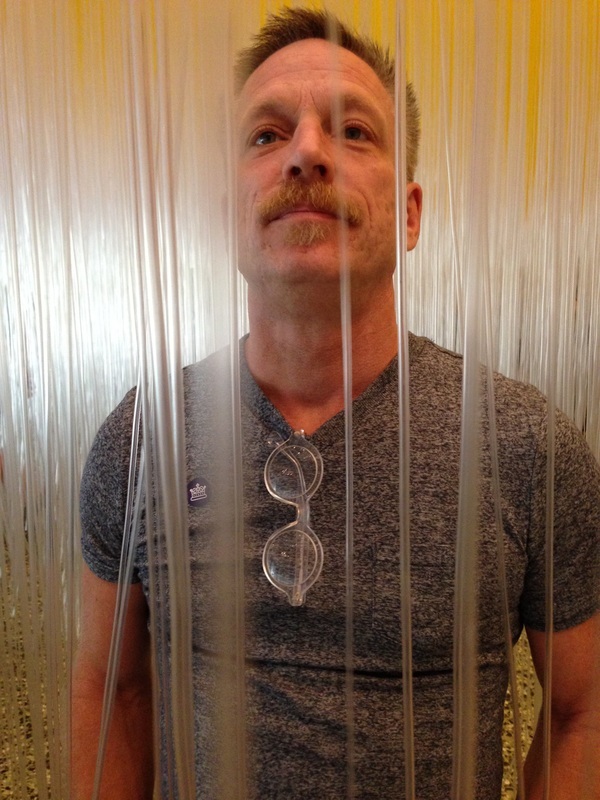 McCartney continues to study at the Glassell School of Art, MFAH, serves as the Board President of the Houston Center for Contemporary Craft from where he is a former participant in their Artist in Residence Program, and is active in the local arts community. McCartney's work is represented by Hooks- Epstein Galleries, Houston, TX and CAMIBAart Gallery, Austin, TX.